Note: This page contains affiliate links. Picture shows RIDGID Professional Tool Storage Cart and Organizer Stack, 3 Tool Box Combination. What are YOUR power hand tools kept in? What are you using for your tool storage needs? A plastic bag? A tool box under the stairs? Does It Keep Those Hand Tools Safe? Are they accessible when you need them? Does your tool storage need a lock to keep your stuff safe? Is it likely to be raided by your kids or partner or workmates? Does it need a light for dark places? 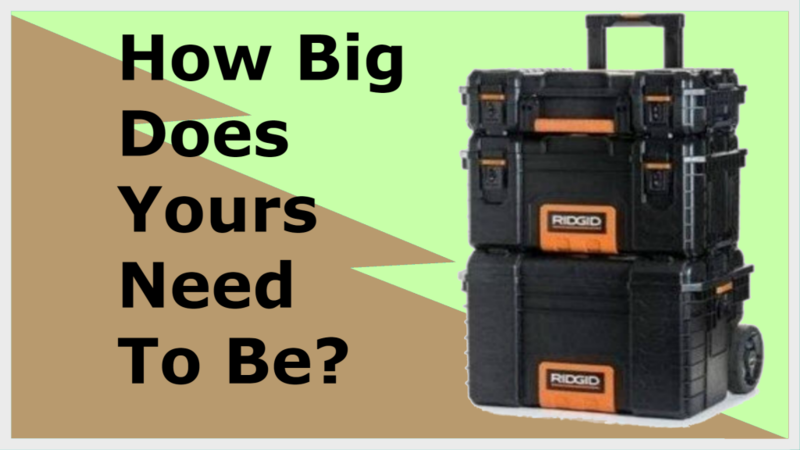 Is Your Tool Chest Big Enough? 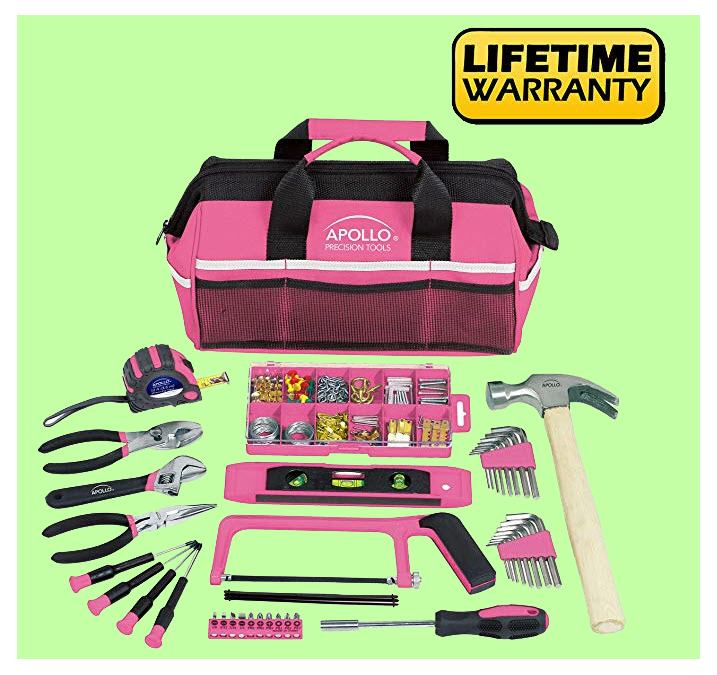 Do your big tools fit in? Are there enough pockets for the small items and enough space in the main area for your biggest power tools? 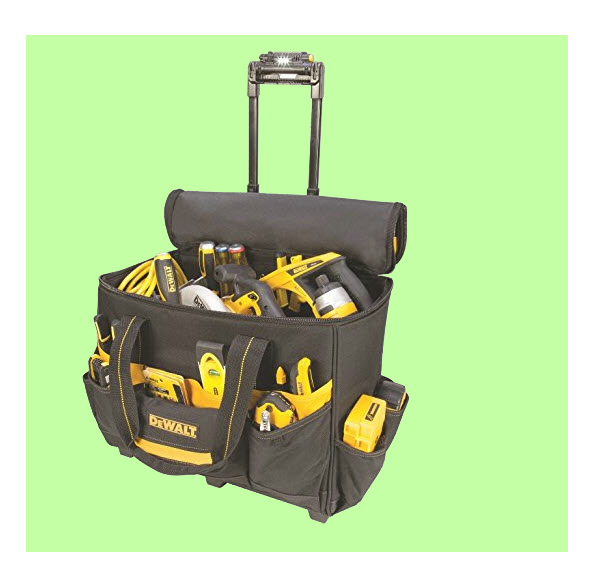 What Do You NEED For Storing Your Hand Tools? Do you work only in your own home? 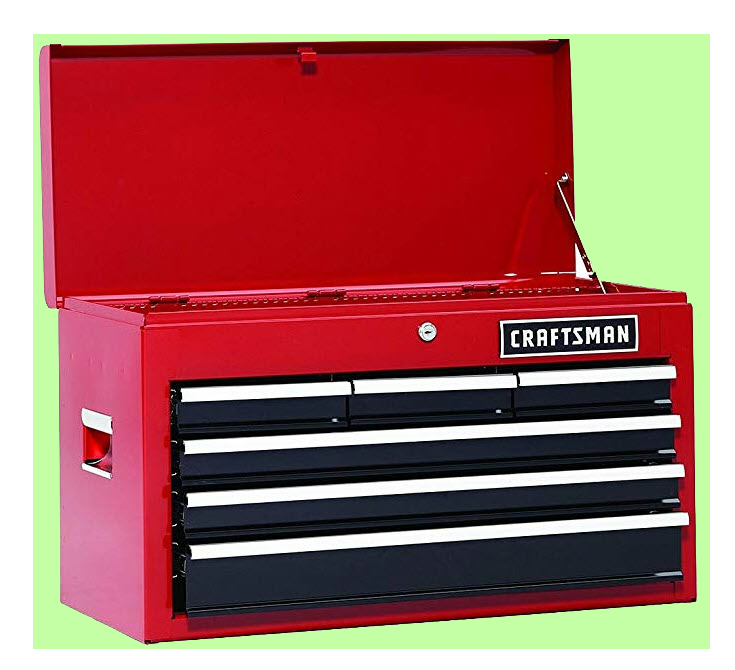 Maybe that is where your power tools are always needed, so a stand up toolbox might be great? Or maybe you go out and work in other places, homes, offices, workshops? 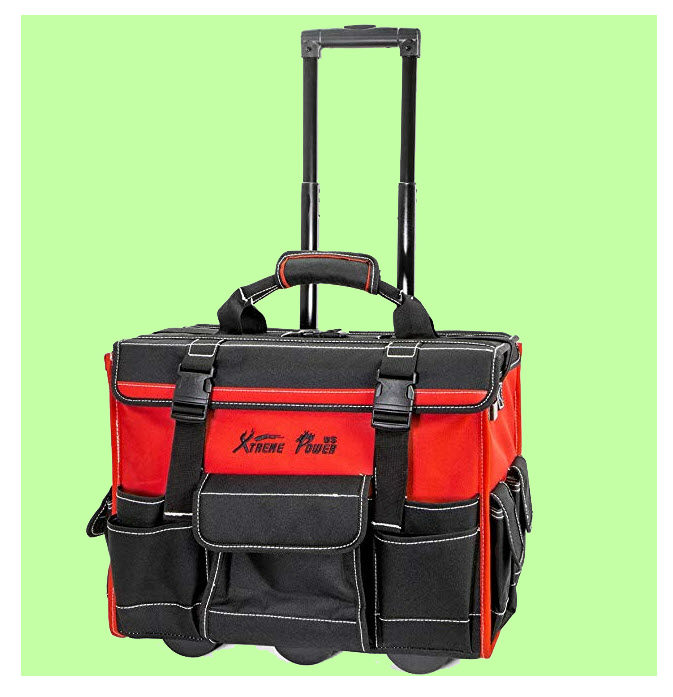 Perhaps you need some kind of portable tool chest that you can carry or perhaps wheel along? 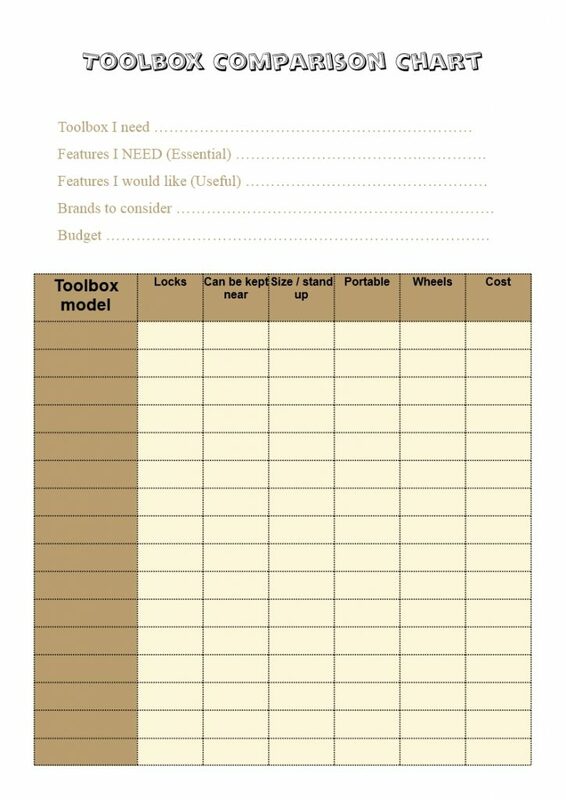 Here is a chart on which you can compare the toolboxes available with what you need and find the best tool box for the money. A link to download the chart is below the picture.